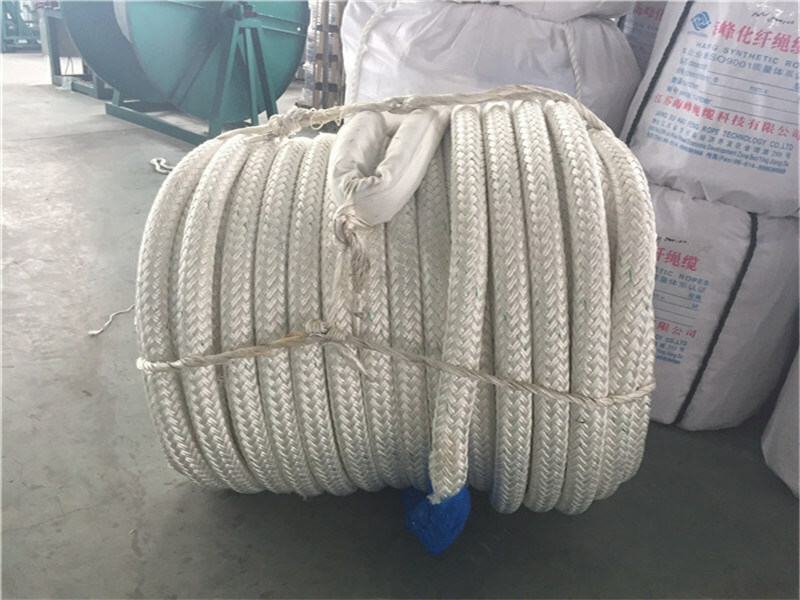 Jiangsu Haifeng Rope Technology Co., Ltd. is located in a historic city - Yangzhou, Jiangsu Province. 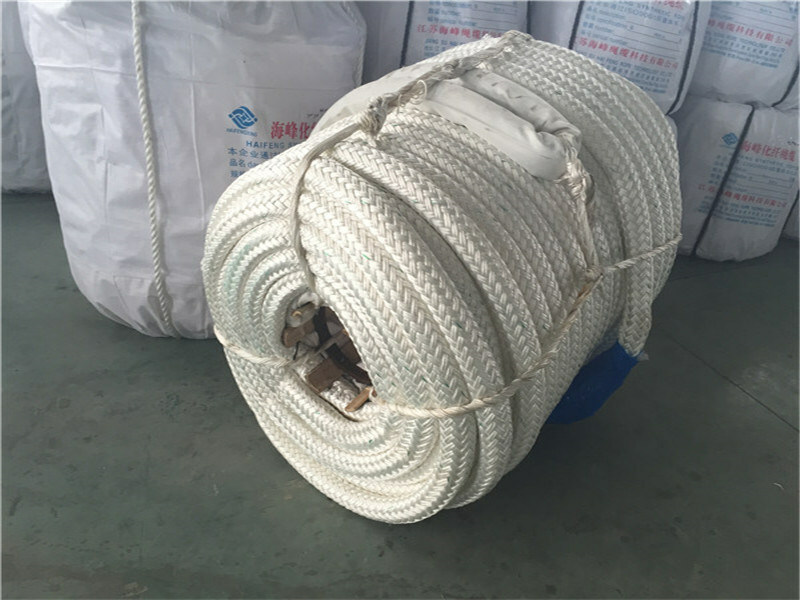 We are a modern novel chemical fiber rope export & manufacture enterprise. 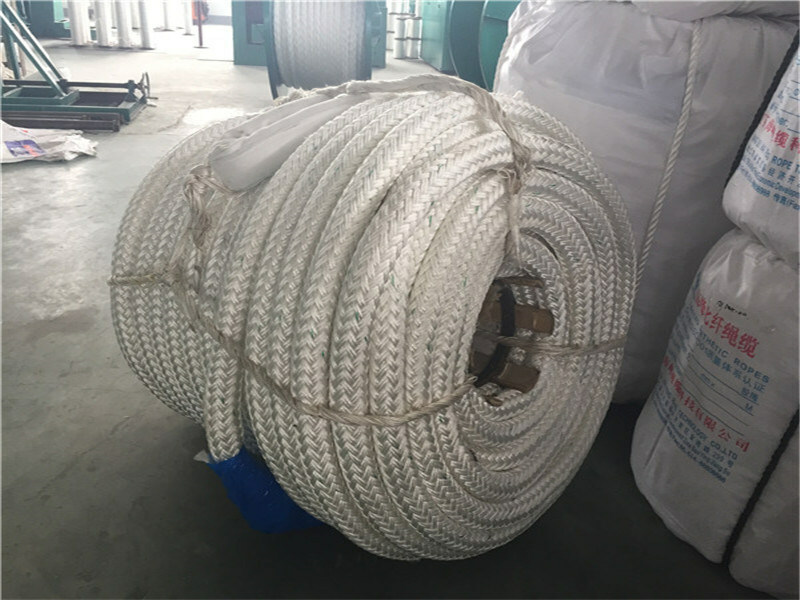 We have domestically first-class production equipment, advanced detection methods and a group of professional and technical personnel. We have strong product development and technology innovation capacity.